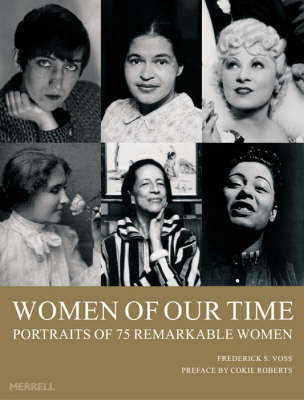 This book presents a glorious celebration of seventy-five of the most creative, controversial, witty, brave and inspirational women of the twentieth century. Revealing portraits, by an array of distinguished photographers, show women who have reached the summit of achievement in politics, business, art, sport, the performing arts and science - women such as Billie Holiday, Eleanor Roosevelt, Amelia Earhart, Martha Graham, Maya Lin and Gloria Steinem. The photographs are accompanied by brief biographies that highlight the distinctive contributions of these women and describe how they were viewed by their contemporaries. This new compact edition of a bestselling title includes rarely seen photographs of Judy Garland, Marilyn Monroe, Katharine Graham, Joan Baez and many others.